Sawicki, M., Courteaux, B., Rabenoelina, F., Baillieul, F., Clément, C., Barka, E. A., Jacquard, C. and Vaillant-Gaveau, N. (2016). Leaf vs. inflorescence: differences in photosynthetic activity of grapevine. Photosynthetica. Su, F., Jacquard, C., Villaume, S., Michel, J., Rabenoelina, F., Clement, C., Barka, E. A., Dhondt-Cordelier, S. and Vaillant-Gaveau, N. (2015). Burkholderia phytofirmans PsJN reduces impact of freezing temperatures on photosynthesis in Arabidopsis thaliana. Front Plant Sci 6: 810. Rakotoarivonina, H., Hermant, B., Aubry, N., Rabenoelina, F., Baillieul, F. and Remond, C. (2014). Dynamic study of how the bacterial breakdown of plant cell walls allows the reconstitution of efficient hemicellulasic cocktails. Bioresour Technol 170: 331-341. Magnin-Robert, M., Letousey, P., Spagnolo, A., Rabenoelina, F., Jacquens, L., Mercier, L., Clément, C. and Fontaine, F. (2011). 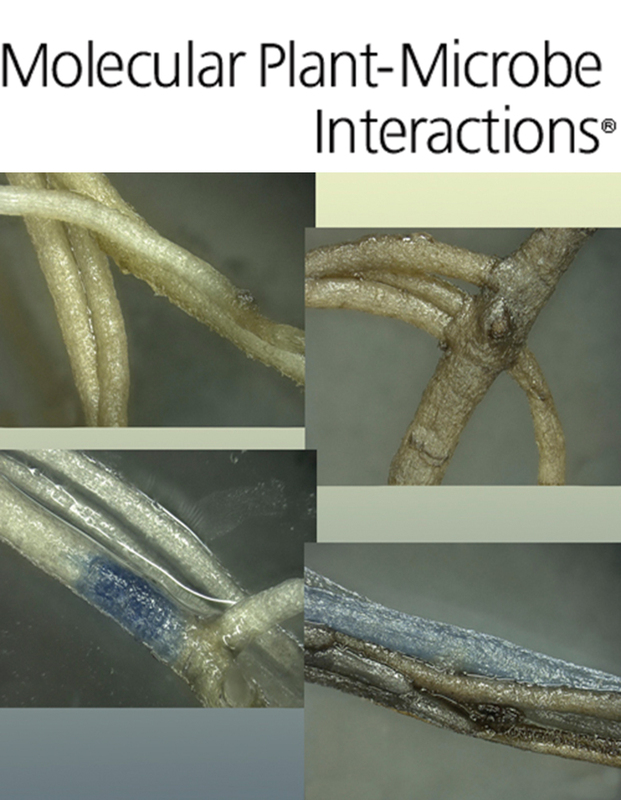 Leaf stripe form of esca induces alteration of photosynthesis and defence reactions in presymptomatic leaves. Funct Plant Biol 38, 856-866. Letousey, P., Baillieul, F., Perrot, G., Rabenoelina, F., Boulay, M., Vaillant-Gaveau, N., Clement, C. and Fontaine, F. (2010). Early events prior to visual symptoms in the apoplectic form of grapevine esca disease. Phytopathology 100(5): 424-431. Varnier, A. L., Sanchez, L., Vatsa, P., Boudesocque, L., Garcia-Brugger, A., Rabenoelina, F., Sorokin, A., Renault, J. H., Kauffmann, S., Pugin, A., Clement, C., Baillieul, F. and Dorey, S. (2009). Bacterial rhamnolipids are novel MAMPs conferring resistance to Botrytis cinerea in grapevine. Plant Cell Environ 32(2): 178-193.